SpectraBusters John Quarterman protesting against Palmetto Pipeline which also is being held at bay by Georgia citizens. As previously reported Georgia Governor Nathan Deal slipped into bill SR 954 easements for Sabal Trail to begin drilling under the Chattahoochee, Flint, and Ochlockonee rivers as well as the Okapilco and Hanna-hatchee Creeks BEFORE a permit has been issued. That’s right Sabal Trail and Gov. Deal were trying to begin drilling under these waterways before all permits for this dangerous pipeline was even permitted! 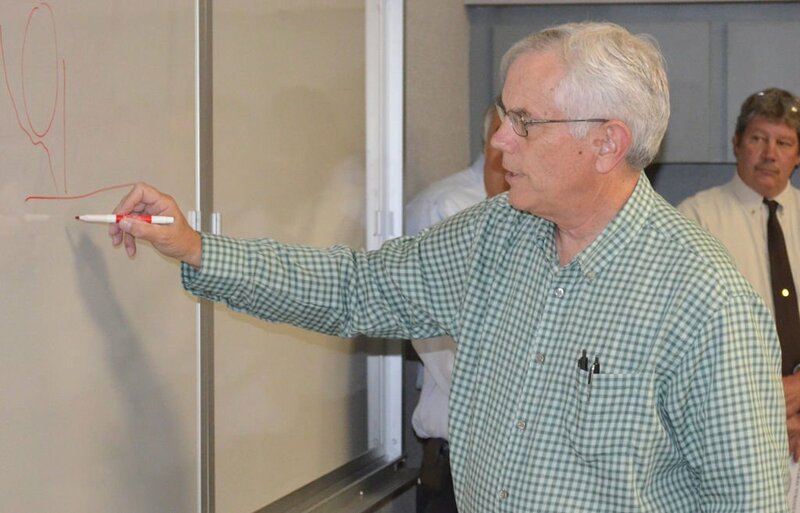 Well Spectra Energy those campaign payments may have made Governor Deal want to do this but the Georgia Legislators said NO! They said no in a big way with a 128 Nay to 34 Yay vote. Congratulations to all of the citizens, environmental groups and to the people in Georgia who are working very hard to protect themselves, the land and the Floridan Aquifer from this seriously dangerous pipeline! Thank you to Georgia Legislators for standing firm for what is just and right. 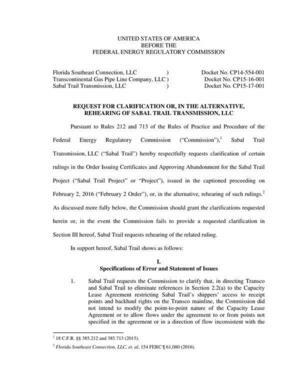 Sabal Trail’s allies have failed three times to pass this bill! Please keep calling your state legislators so they will stay strong voting against SR 954 until Sabal Trail and Transco easements are taken out of it. The next vote is scheuduled for Tuesday, March 22nd, so please call them through the weekend. 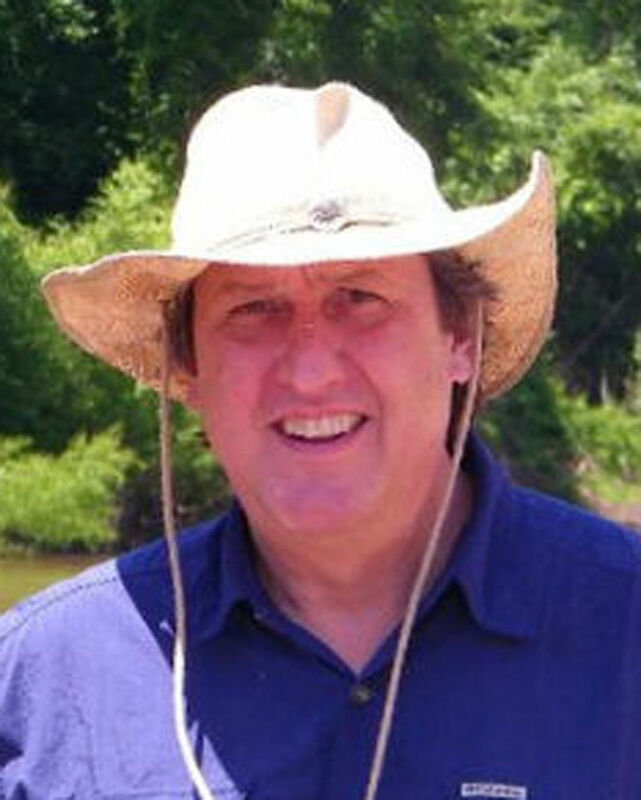 If you don’t live in Georgia, you probably know somebody who does, so you can ask them to call their Georgia state rep. to stop easements for Sabal Trail to drill under the Chattahoochee, Flint, Ochlockonee, and Withlacoochee Rivers, and Okapilco and Hannahatchee Creeks. Stop it in Georgia, and that will stop it in Florida and Alabama! Tonight, Tuesday March 15, 2016, Hamilton County unanimously voted to request that the Army Corps of Engineers perform an independent study on site concerning the ommisions and discrepancies contained in the final environmental study that FERC and Florida DEP used to issue the permit for the Sabal Trail pipeline. 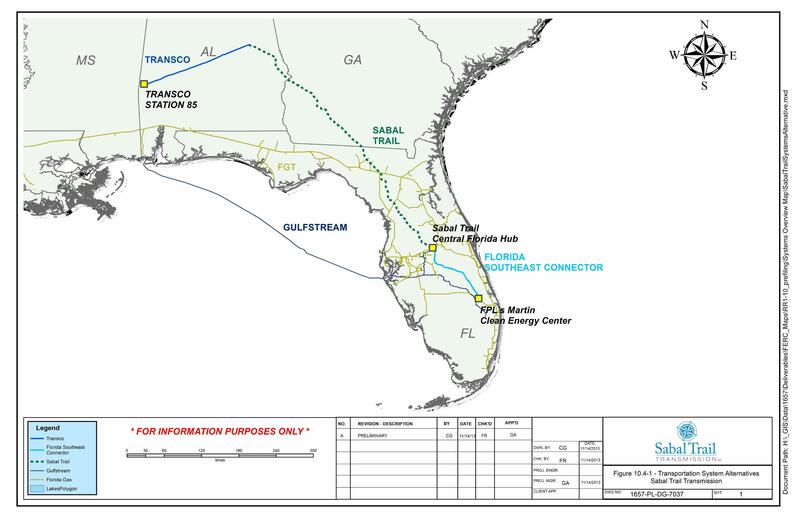 These ommisions in the EIS were discovered by Mr Chris Mericle when comparing a geological study by local geologist Dennis Price with the final EIS Sabal Trail study submitted to FERC on which FERC based the permit for the Sabal Trail pipeline. Hamilton County was prompted to write this letter after attending the Suwannee BOCC workshop a few weeks ago where members of both boards hiked the Suwannee River crossing and saw for themselves the numerous sinkholes in and around the pipeline route. 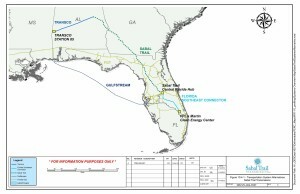 A route that Sabal Trail claimed the closet sinkhole was 750′ from the pipeline route. 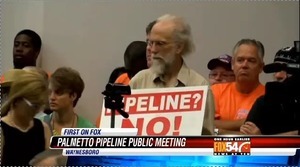 One Hamilton County commissioner asked if Suwannee County was still taking an unheard of neutral stance on this for export fracked gas pipeline. 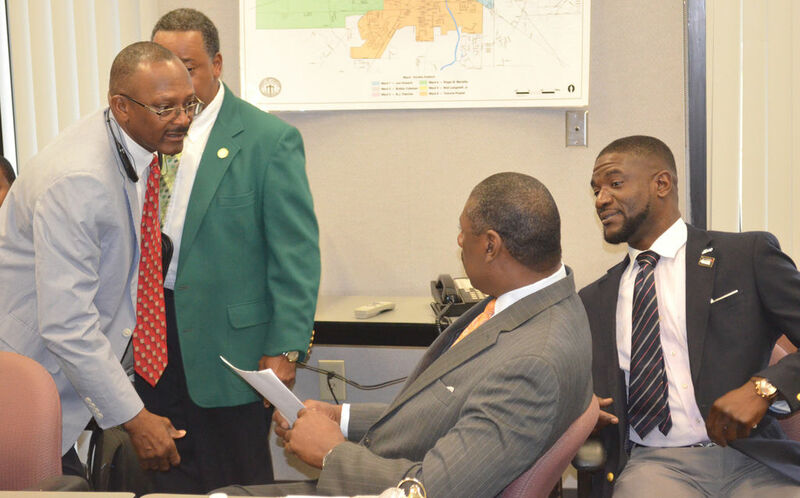 Thank you to all of the commissioners of Hamilton County for taking action to protect their constituents and our sole source of water – the Floridan Aquifer.